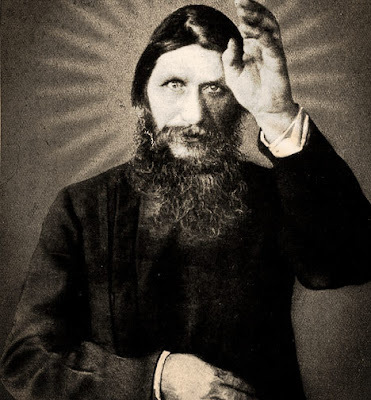 QUESTION: Stare deep into Rasputin's eyes, peasant! Tell me what darkness unfolds within your mind! Let's all plunge to our Icy Death! Weee!!! New High Score On Tron: 187,870!